Download and install Amazon Flash Sale Extension which is made only for Amazon products. Once you install the extension you will get an icon in the search bar just click on that. Now it will redirect you to a page where you need to opt-in for Redmi Y2 flash sale. 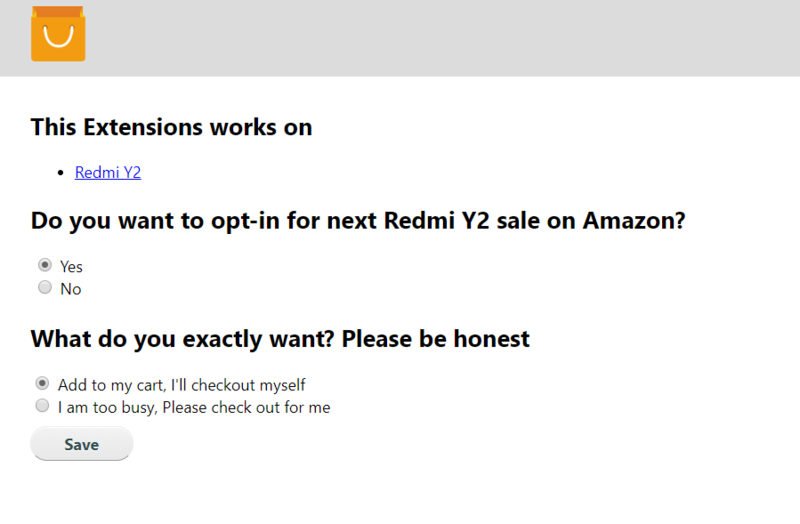 Well, that’s it at the time of Redmi Y2 sale open Amazon site and make sure you log in. 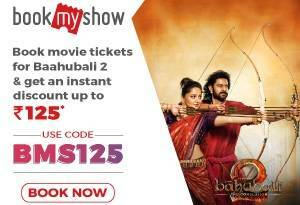 Unlike Flipkart here you will get 15 mins to complete the payment. With Flipshope extension you can only buy Redmi Y2 from Mi site. 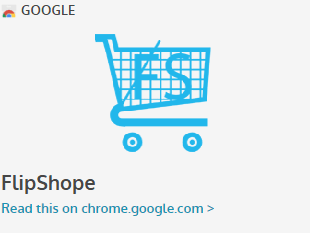 After installing the extension a new icon will pop-up on the chrome search bar. Complete the payment to buy Redmi Y2 flash sale mobile. If you are new to buying the flash sale mobiles then let me tell you one thing here. Every flash sale mobile usually comes in the sale once or twice a week. Since this is a new mobile the Redmi Y2 next flash sale will happen once in a week. As the first flash sale set to go live on 12th of June which is Wednesday. So if you miss the last sale or here for search Redmi Y2 next sale date then keep yourself updated that every Redmi Y2 flash sale will go live on Wednesday at 12 PM on both Amazon and Mi sites. Back when I heard about the Redmi Y2 launch I was expecting another budget mobile with the already available features. But this face unlocking feature on Redmi Y2 mobile which is priced below 10k Rs makes it even more interesting. Redmi Y2 comes with 5.99 inches full HD display. This is fair enough for this budget mobiles. Honestly, this display is no different when compared to other Xiaomi mobiles. So not many big changes in this section but it offers 18:9 aspect ratio display for a better experience. When I first saw Xiaomi Redmi Y2 mobile even before it’s launch the only thing I found very interesting is the design. 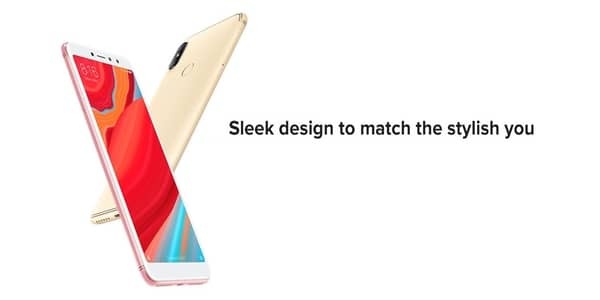 I have seen Redmi Y2 from the back side it offers a borderline this looks so good on the gold version. So if you are the one buying Redmi Y2 then it feels so good to hold. Without a doubt, this is the main reason why many people gonna buy Redmi Y2. Perhaps this is the only budget device which offers Artificial Intelligence powered selfie. Redmi Y2 comes with the 16MP front-facing camera. 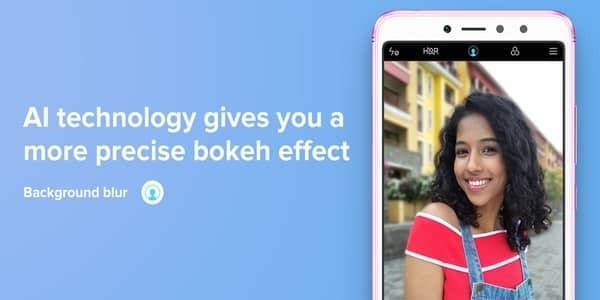 A dual camera lens at the cost of 10k and which can even offer bokeh mode. Now you can take the DSLR quality photos by using Xiaomi Redmi Y2 rear camera lenses. 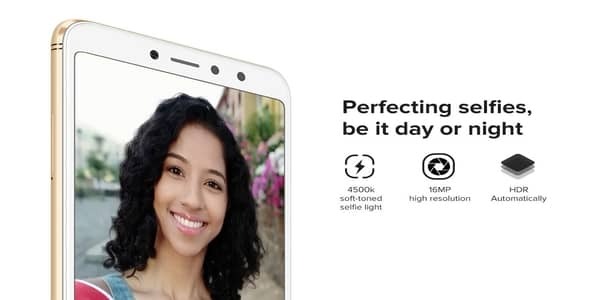 It comes with 12MP+5MP and you can blur the background with one click. Why you should Buy Redmi Y2? If you are planning to buy the best budget mobile with awesome specifications then you may consider buying Redmi Y2. 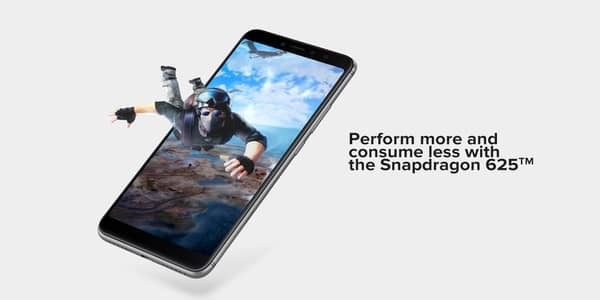 Because at the cost of 10k it offers a Dual camera, 18:9 full-screen display, 16MP front camera, Snapdragon 630 and so much more. This device isn’t suitable for heavy mobile users although the camera specs seem to impress but the pictures aren’t looking good in real. 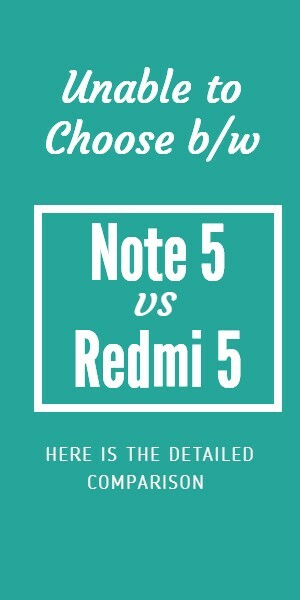 Why you shouldn’t buy Redmi Y2? If you are thinking to get an upgrade from the old mobile then this isn’t the device you looking for. 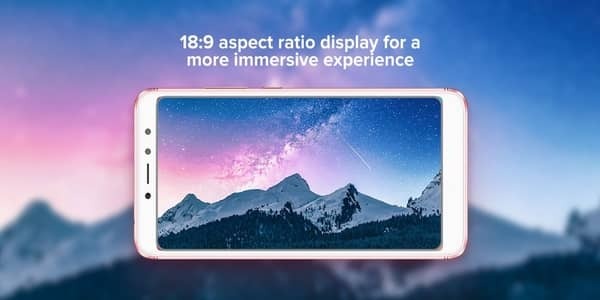 In the times of bezel-less and flagship mobile, this is just another budget mobile from Xiaomi. The people who are looking for a flagship mobile at the cost of 15-20k then you may need to wait for Redmi A2 because that mobile offers iPhone X look and with many flagship features. All of them at the cost of 15-20k.